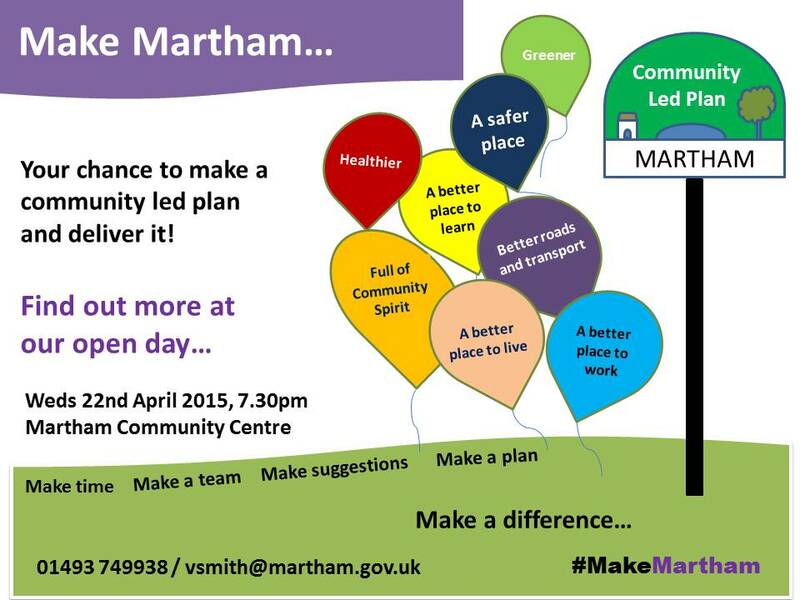 Your chance to make a Community Led Plan and deliver it! 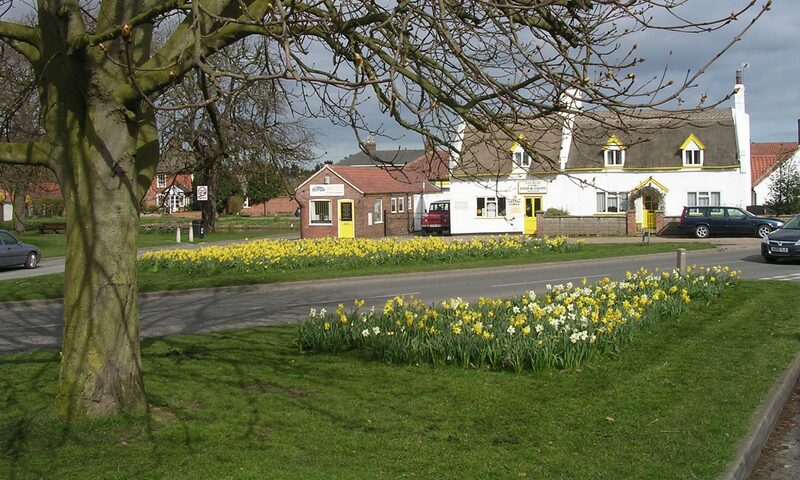 This is an opportunity for all members of the village to take part in producing a forward thinking document to influence the future of the village. It will look at issues such as planning, infrastructure, facilities, community opportunities, and will then give a blueprint for organisations and the Parish Council to work towards.